Looking for an opportunity to make a hands-on difference in your community, or one of many communities nationwide? To spend a gap year mentoring, tutoring and supporting young people with the goal of ending the high school dropout crisis? City Year might be for you! 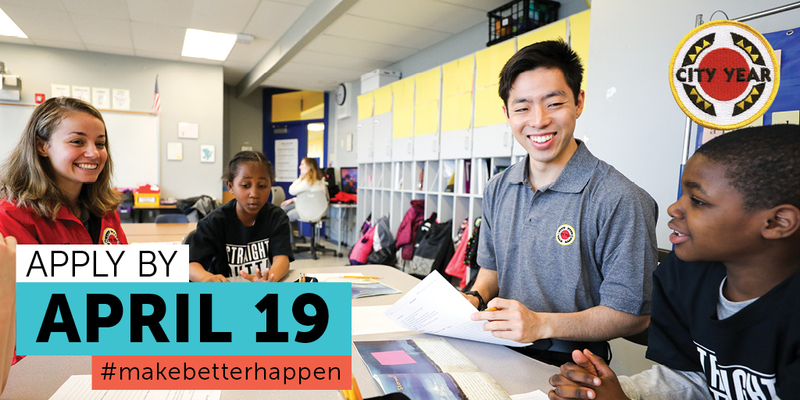 Health insurance, loan forbearance, biweekly stipend, education award and more are offered for City Year Americorps Members.